Okay, maybe it’s not that surprising. 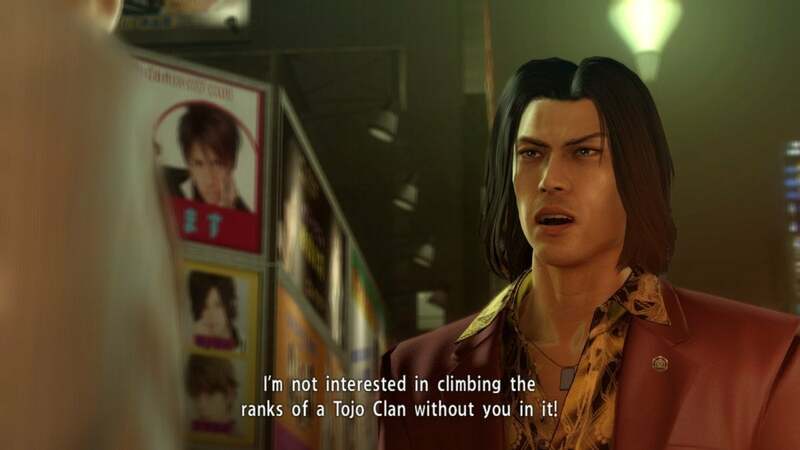 The Yakuza series is coming up on fifteen years old now, but until last summer’s Yakuza 0 port the games had been primarily released on PlayStation (and uh...Wii U, of all places). And from talking to friends who are longtime fans, the early games were rough. 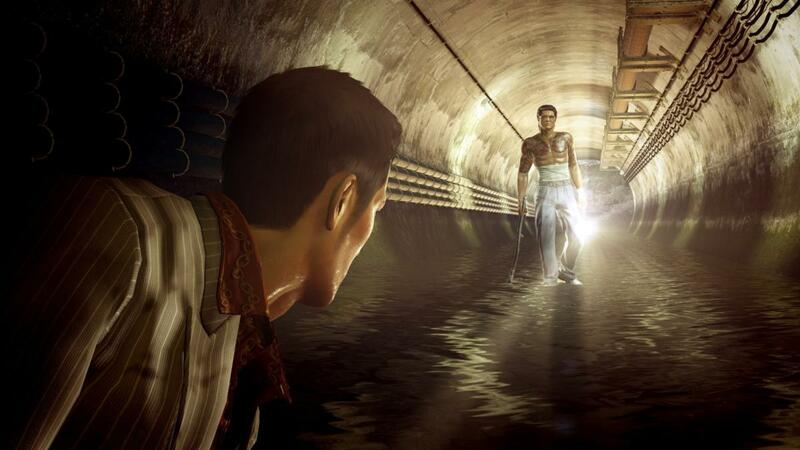 The core was there, the key elements that make the series so special, but it hadn’t quite gelled yet. 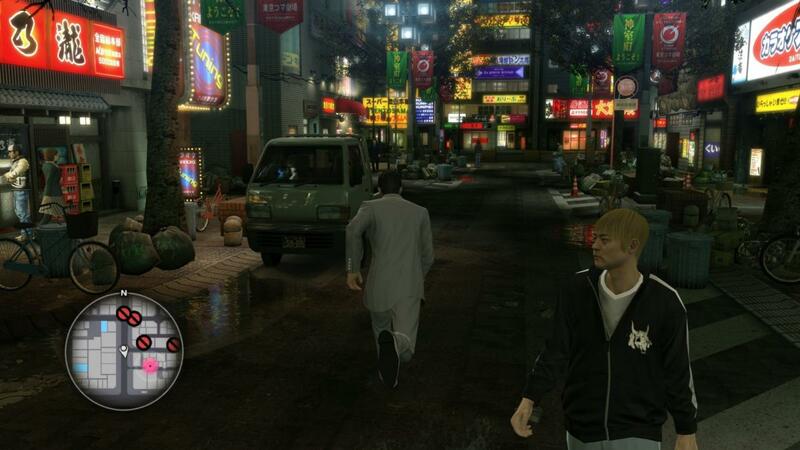 The first two games to hit PC are modern Yakuza experiences, of a sort. 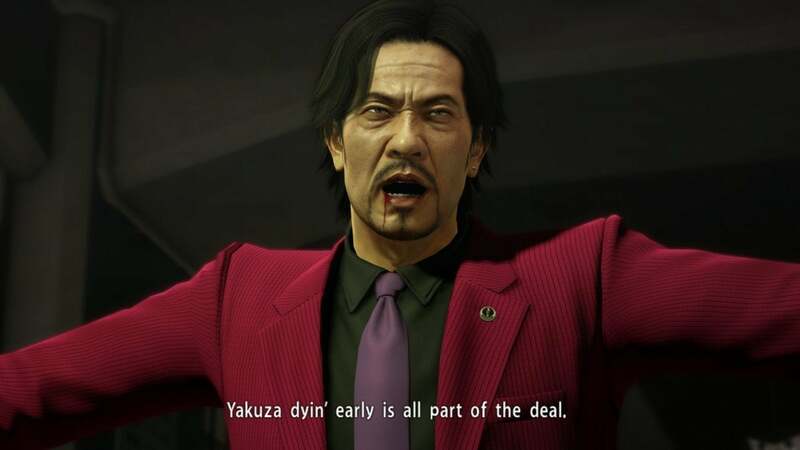 Yakuza 0 is a prequel made a decade after the fact, and Yakuza Kiwami is a remake of the original game in the same engine as 0. 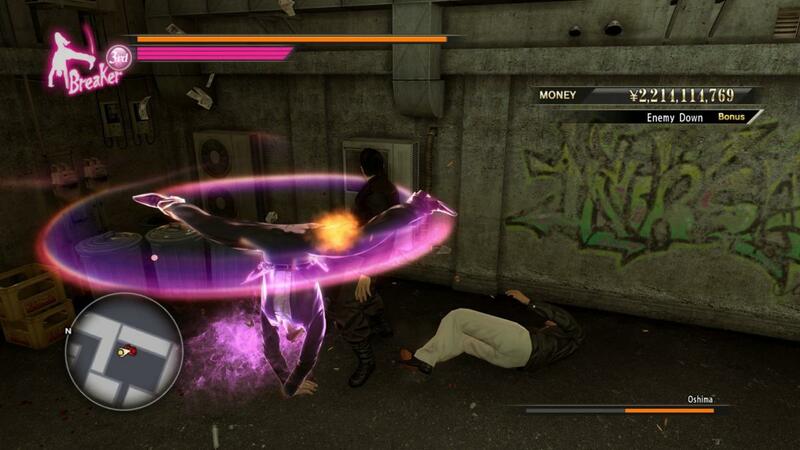 And even after 50 hours, I never grew tired of Majima’s “Breaker” combat style, an ultra-stylish form that was part-martial arts, part-break dancing. 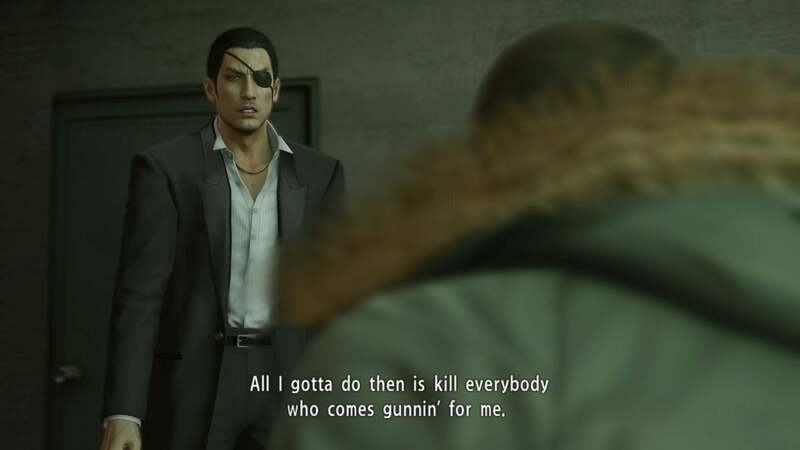 It's equal parts absurd and overpowered, and I miss it now that I've moved on to Kiwami.